Tastefully updated home in Sunrise on English Hill. The light filled floorplan features 3 bedrooms, 2.25 baths on a 12,134 s.f cul-de-sac lot with southern exposure! Many recent updates include – remodeled kitchen, updated bathrooms, refinished hardwood floors & air conditioning too! Formal living room with big windows and cozy fireplace. Formal dining room with hardwood floors and a peaceful garden outlook. Updated kitchen with breakfast bar, granite tile counters, white cabinetry and updated appliances included! Relaxing family room with hardwood floors and a slider to rear deck & yard. Remodeled powder room with granite counter. Wonderful master suite with vaulted ceiling and a romantic fireplace. The updated bath has a double vanity with tile counters, tile floor, double shower and a huge walk-in-closet attached! Two additional bedrooms are spacious. The full bath in the hall has been updated with a new floor and nice tile accents. Huge, entertainment sized deck (approx. 550 sq.ft.) overlooks the private rear yard and has a gazebo and hot tub – great for relaxing, play or soaking up the sun! Garden beds, an apple tree and lush plantings will satisfy any gardener! Attached two car garage with shop attached. Home is 1980 square feet. Outstanding Northshore schools – Sunrise Elementary, Timbercrest Jr High & Woodinville High. Relocation for Microsoft. Found perfect home for their family on Education Hill in Redmond. My wife and I had the unfortunate task of finding a house during a period of very low availability. It was to our extreme good fortune to select and work with Tony Meier during this process. Throughout house hunting, Tony provided excellent guidance. He was completely engaged with our search, learning our likes and dislikes and providing us with suitable homes to review. Reaction time is critical in a seller’s market and Tony was always available to schedule visits, review comparable homes and help write and submit offers. Tony’s knowledge of the Eastside was a key factor in providing us with many locations to review. Once we located a home that met our needs, Tony continued to provide unmatched service. He helped us put together the right offer and gave us guidance on how to make our offer the most attractive to the seller. Again Tony was fully engaged with us during the negotiations, making sure all our needs were met and that we were completely comfortable with the purchase process. After the sale, Tony continued to provided us assistance, answering questions and providing references for work we performed. I would recommend Tony to anyone looking to purchase real estate, you will not be disappointed with his outstanding service! I can recommend Tony without reservation. 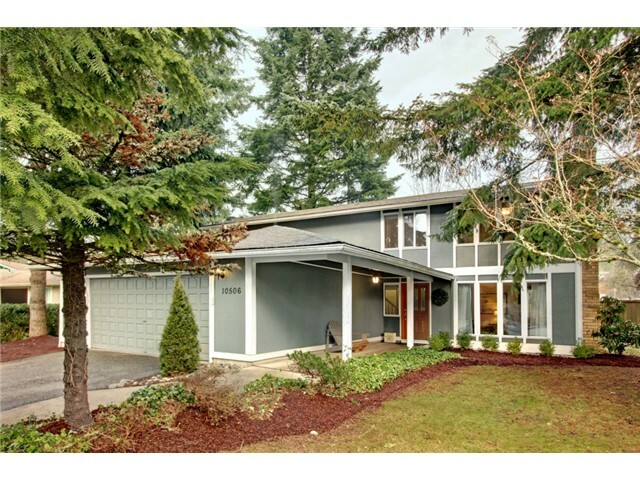 I bought my house in Sammamish through Tony and 6 years later sold it. His advise in both cases was sound. 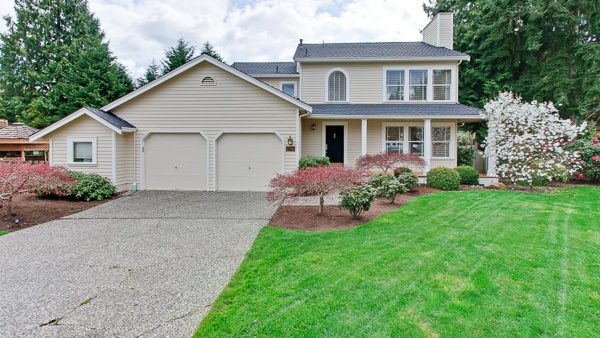 We had no problem setting a asking price after consulting various data about recent home sales. More importantly for me was the service and help Tony provided during the sales process. I was in the midst of relocating to California and on several occasions needed things taken care of there in Sammamish while I was out of state. I was able to trust many critical details to Tony who handled them in a timely and professional manner. By the way my home sold in one day for an asking price much higher than I expected.